When it comes to today’s world of digital media, everyone knows about ‘influencers.’ But often when we think about influencing, we think about health, beauty and lifestyle influencers, or influencers in gaming and cars. Certainly, if you talk to a teenager about becoming an influencer, this is the type of influencer they would probably want to be. 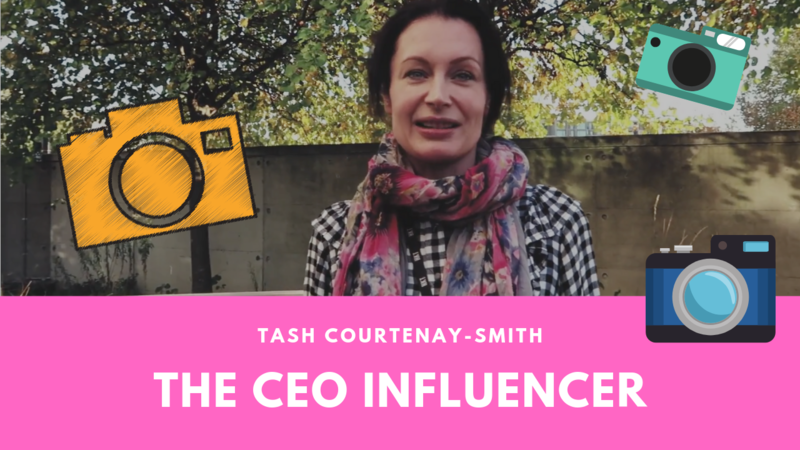 At Bolt Digital, what we see as one of the biggest untapped opportunities in influencing though is that that is wide open for the ‘CEO/Expert’ influencer. What we do is take somebody who is really good at what they do and who already has a viable business (i.e. a business that actually exists so we’re not trying to make money from collaborations with make-up brands or food brands etc). We then build their personal profile using the same techniques as other influencers (being aspirational, entertaining, real and sharing valuable knowledge). But our purpose here is to build their profile for the benefit of their existing business. The world of CEO influencing is really big in America, but hasn’t really hit in the UK at all. We’ve been building the profile of CEOs and owner of figure head lead businesses for the past four years and this technique is one that works. One example we have which proves to me how perfectly this model works is that of an air conditioning brand we work with, for whom we have their engineer a ‘celebrity’ in the air conditioning niche. We made him an influencer of the brand so he features in videos on the website within blog posts and on the brand’s social media pages. When he arrives at people’s houses to do their quotes, he is like a celebrity; people are excited to meet him because of the fact they’ve been watching all his videos on Facebook and they feel like they know this guy. That, in turn, benefits the business because he arrives and people are almost pre-sold, rather than a sales guy turning up at your house, they are pleased to see him. Imagine how that changes the dynamic in terms of pitching pricing and the conversation you have when you’re selling something. The concept of personal branding is not new, but what is new is applying what we know about influencing into CEOs and founders and experts, and that is super exciting. In my new book, #StandOutOnline, I tell insider tips and share digital strategies so you can build your own personal brand. I show how personal branding has worked for people in various different industries from fashion to property investment which has benefitted their business by being able to stand out in the noisy online world and being known as a leading expert in their field.